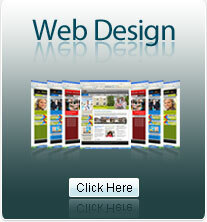 * Do you need a domain name registered for your website? : Please Select Yes, I need a new domain name No, I already have a domain name Not sure, What is a doamin name? 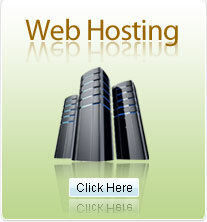 * Do you need hosting for your website? 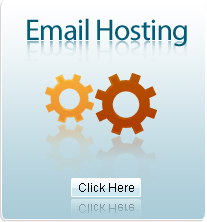 : Please Select Yes, I need web hosting No, I already have web hosting Not sure, What is web hosting? Copyright © 2010 EJay Central. All Rights Reserved.